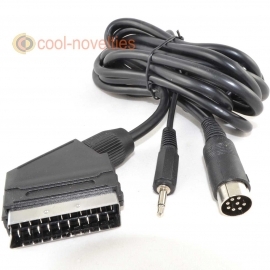 A brand-new cassette cable for the BBC Model B, BBC Model B+, BBC Master and BBC Electron. 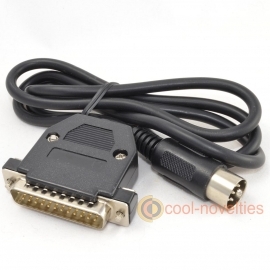 Designed to connect to suitable tape cassette recorders for loading, downloading tape based computer programs. 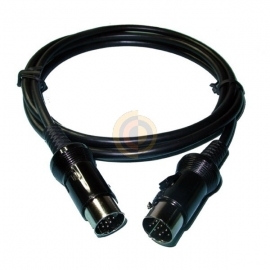 Features 3 jack plug connections: REM, EAR & MIC. 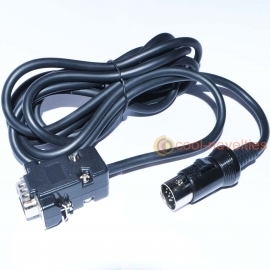 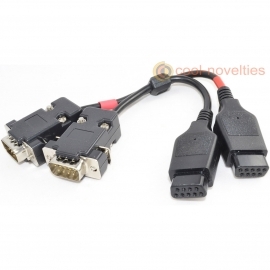 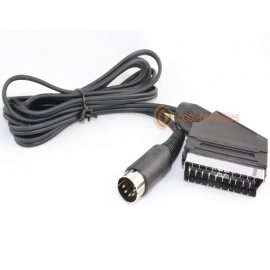 Fully screened and flexible cable, compatible with BBC computers and suitable cassette recorders with jack plug connections. 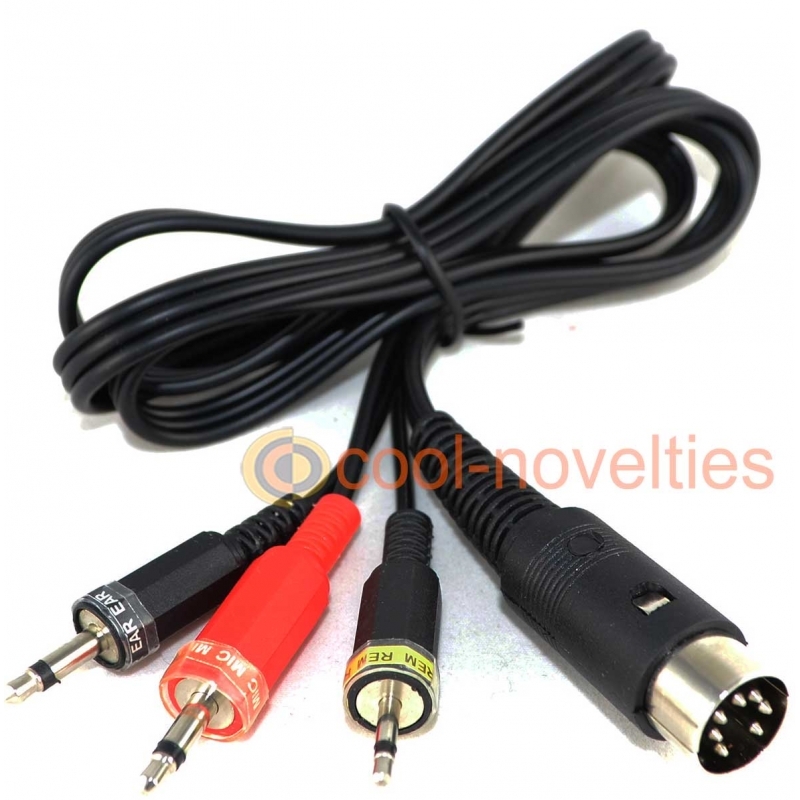 Each plug is clearly marked for ease of use: 3.5mm black jack plug: EAR, 3.5mm red jack plug: MIC and 2.5mm black jack plug: REM.